This lovely 4 bedroom split foyer home is amazing. Updated Mission Style Oak Custom Built Cabinetry with ceramic tiled backsplash, tiled floor and pretty appliances set the stage for the entire home. The lighted corner cabinet adds charm. 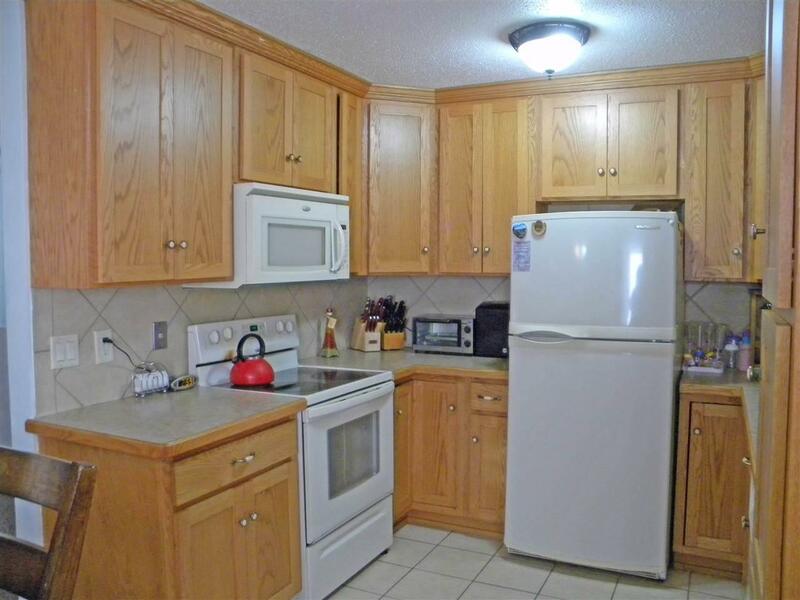 This home offers four bedrooms and two baths. Extremely functional open floor plan. The main level bath features matching Mission Oak Custom Built Cabinets and Ceramic tile. Newer floor covering throughout the home. Neutral colors. Upper living room, lower level family room are both bright and spacious. 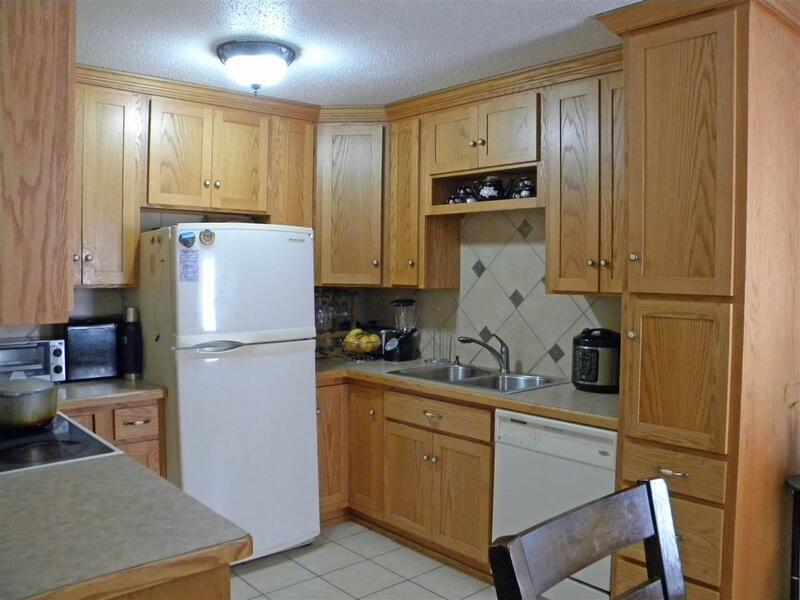 A large finished laundry room, washer and dryer will stay with the property. 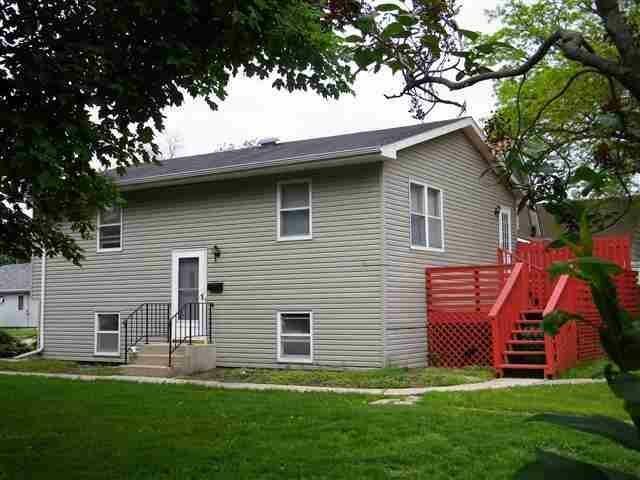 Pretty, nuetral color on vinyl siding and a wonderful additional corner lot. A very nice neighborhood. Shingles, furnace, AC all were new in 2002. Enoy the rear deck, 2 single stall garages with a large yard to hang out side. Take a peek at this cozy home that is in move in condition throughout! Large yard! 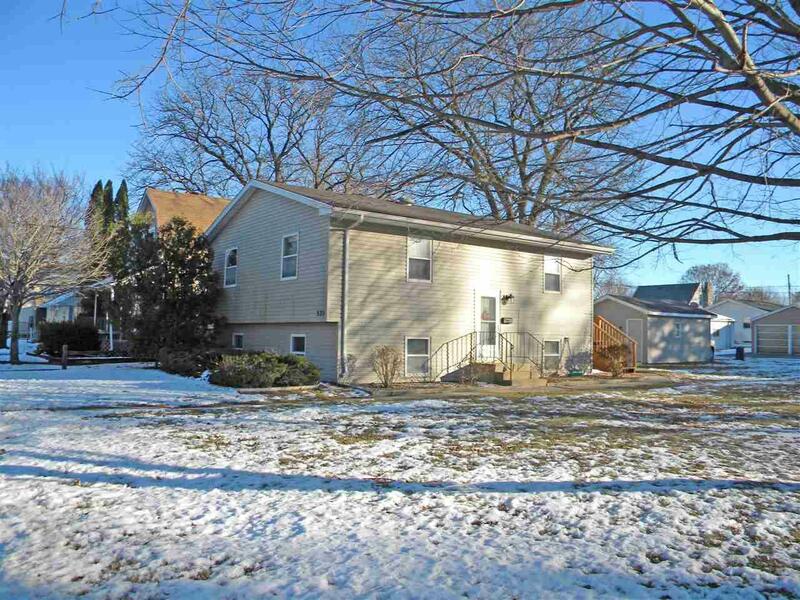 Bring in the New Year with this cozy home in SW Mason City. Listing provided courtesy of Kathy Loeckle of Exit Realty Mason City.